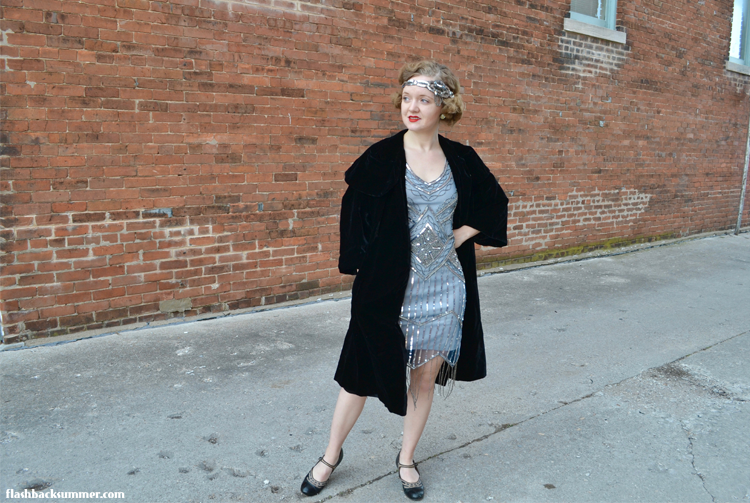 I was very glad to see Gatsbylady offers petite 1920s dresses! While there aren't as many as the regular sizes, I was happy to see they thought of us short ladies. They were kind enough to let me review the Isobel dress. I love this dress! It's going in my "for future military balls" section of my closet. I am quite happy with the strap length and neckline depth in particular, as these are the things that usually cause problems for me in regular sizes. I feel covered under the arms and the neckline doesn't go down too far or gape. The only thing that intrigued me was how short the hem is. The regular size shown on the website shows the slipping ending right above the knee on the model. These petite size dresses are made for women 5'2" and below, so I thought as a 5' tall person that the hem would fall around the knee area still. However, the slip is at about mid-thigh. 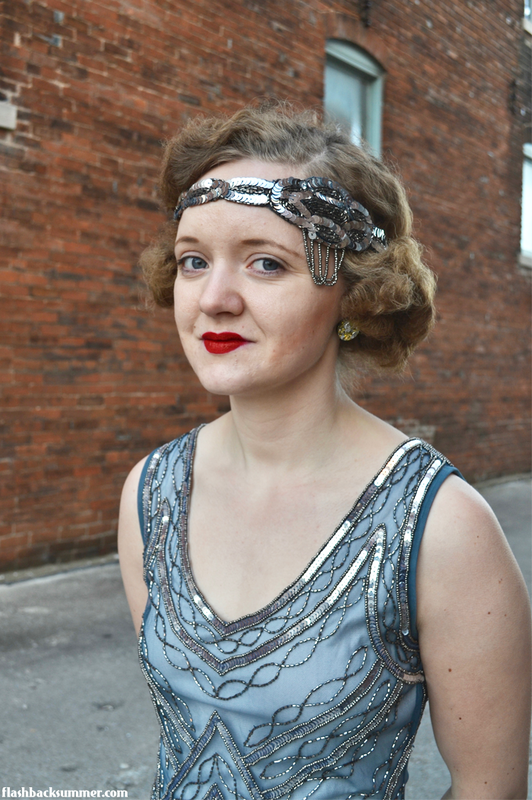 I'm still quite happy to wear it and feel great in it, but it makes for a slightly less accurate 1920s look. 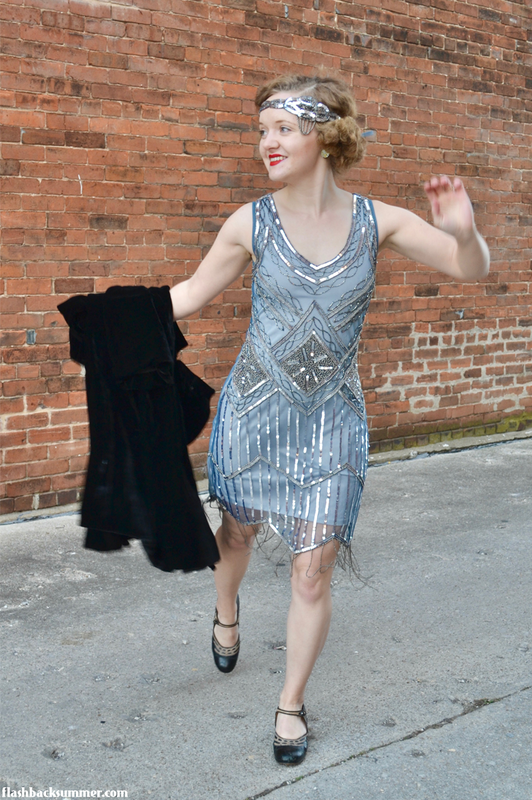 (I pretend it's a chorus girl dress; then it works.) Just something to bear in mind for you other petite ladies. I am particularly in love with the quality of the beading and sequins. 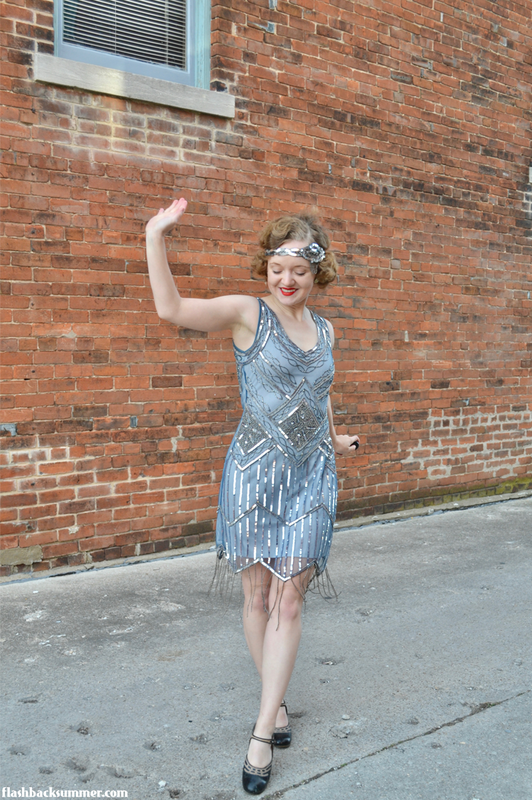 I've gotten other dresses that felt cheaper and used large sequins that didn't look as good in real life. Not so with this dress! It's beaded in tiny seed beads and sequins, and the embellishment adds enough weight to make the dress drape beautifully. The design also continues onto the back where it is simpler but still well done. The extra cool part?! 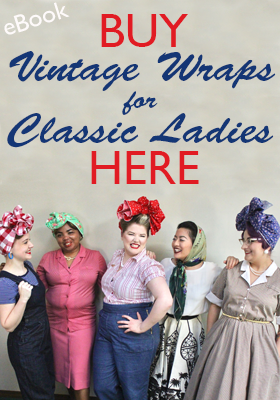 The company offers headbands that match their dresses! They're adjustable and simply tie in the back. This gray one really added a fun touch to the dress and made it feel more like an ensemble. Before I wear this to a military ball, though, I need some silver shoes and some properly fitting white opera gloves. Now THAT would bring the look up a notch! 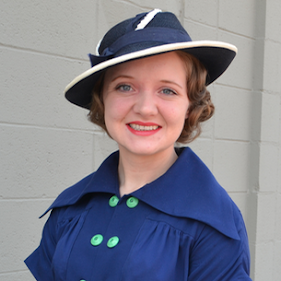 Have you tried any Gatsbylady garments? Are you as excited as I am to find petite sizing?! 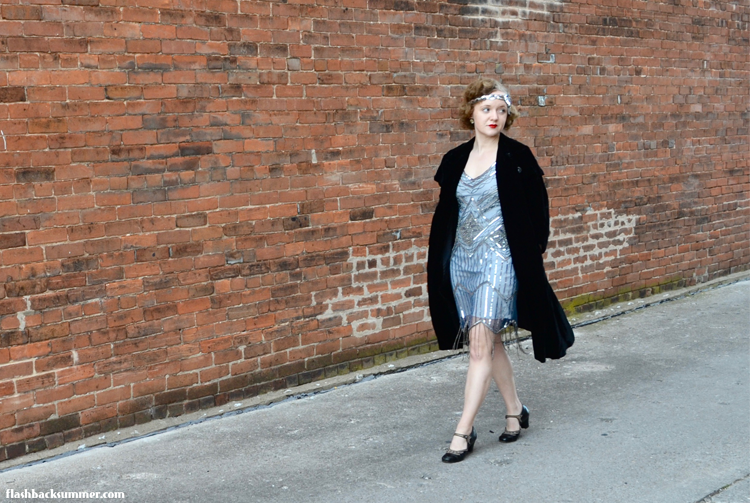 This dress was provided c/o Gatsbylady. All opinions are honest and my own. For more information on my review standards, check out my policy page. Very pretty! I love the soft blue-gray color and the beading, it's just gorgeous. I also really like that velvet coat over the top - just sumptuous! Thank you, Jessica! I like the blue-gray color too. It doesn't come across that way on my screen in the shop, but it is definitely there in real life. 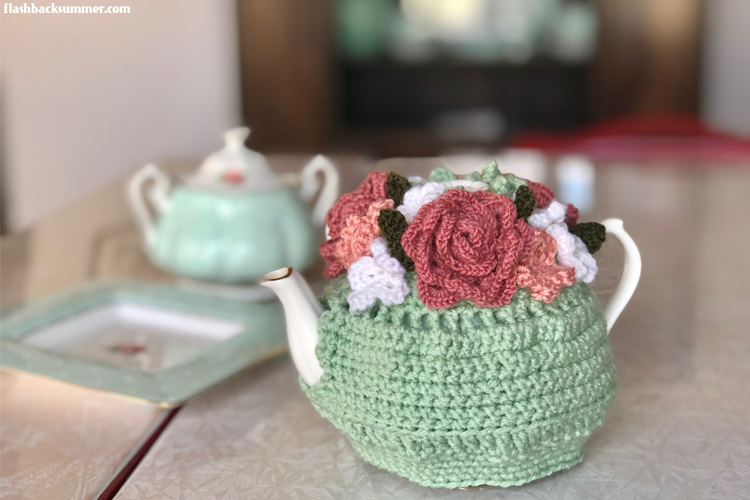 Quite pretty! The colour really is fabulous, and I love your dancing shots! Ha, thank you Tanith! I fake-Charleston REALLY well!